Many of you have asked for it and we have now conceived the perfect watchband holder made in authentic leather by the finest artisans. This leather travel case for watch straps is a definite favorite for watch lovers. 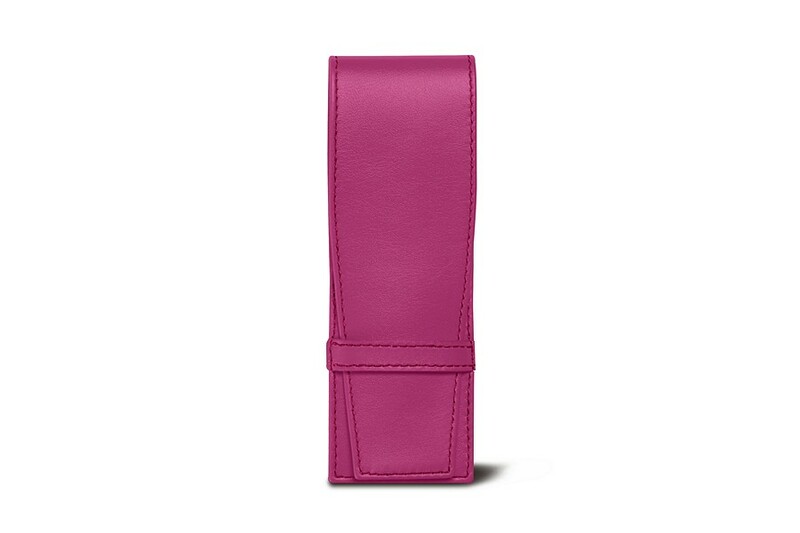 Whether you have the Apple Watch or a classic one, this slim travel watch case has a loop closure, that keeps your watch bands securely closed inside. 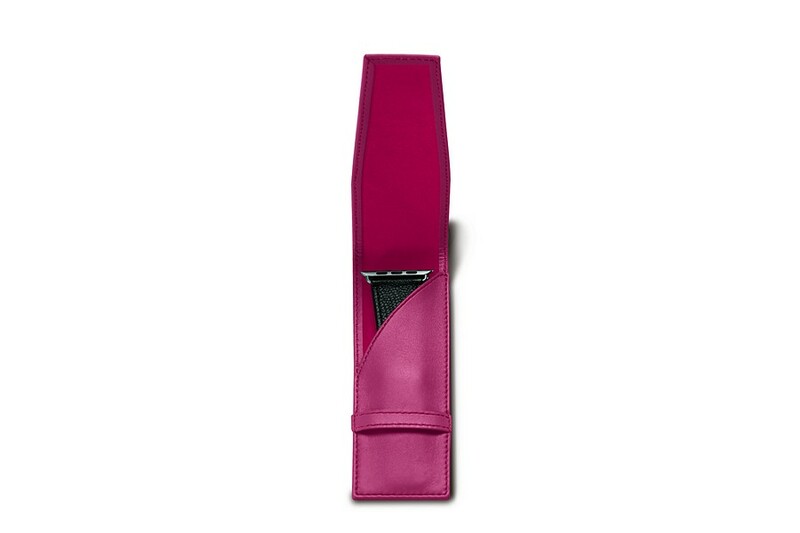 The microfiber lining adds definite protection for your watchbands, especially when you are on the move.